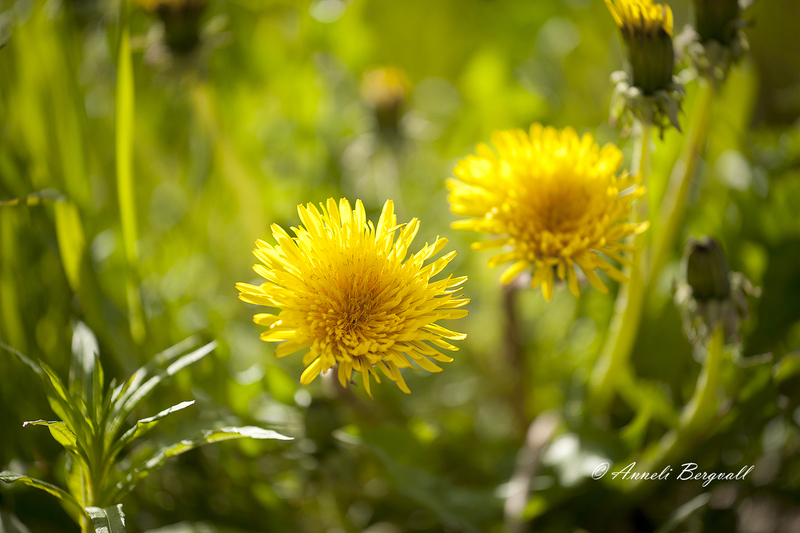 Even though many consider this dandelion flower a weed, it IS my favourite flower. Besides, who decides what’s weed and what’s a flower. Even a rose can be weed in a tulip plant.